The AGA Christmas Guide has been designed to help AGA owners achieve an enjoyable and stress-free Christmas. Our comprehensive guide details the best options from buying the right size Turkey, preparing the Turkey, roasting the Turkey, as well as recipes for all the Christmas trimmings. Your Guide to preparing the most perfect Turkey for Roasting. Recipes for all the Christmas trimmings. Cooking times and the AGA carving method. 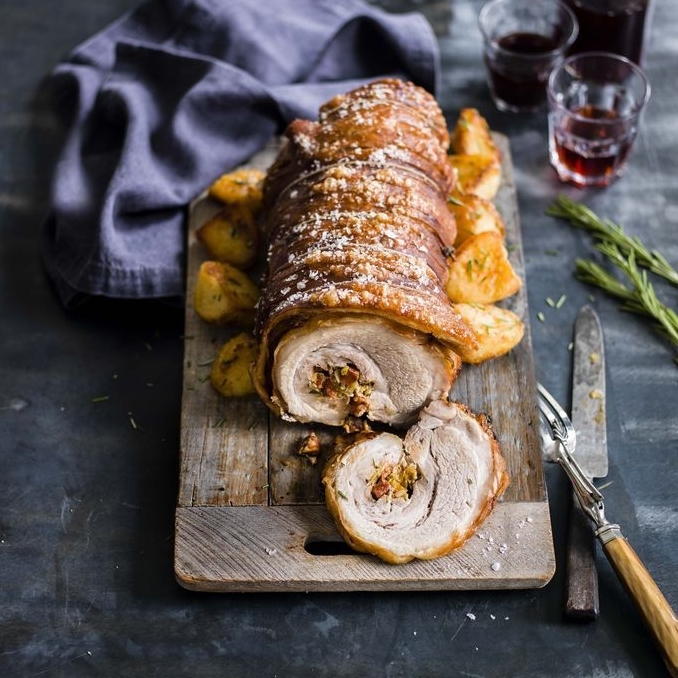 Our suggestions for a different Christmas meal. 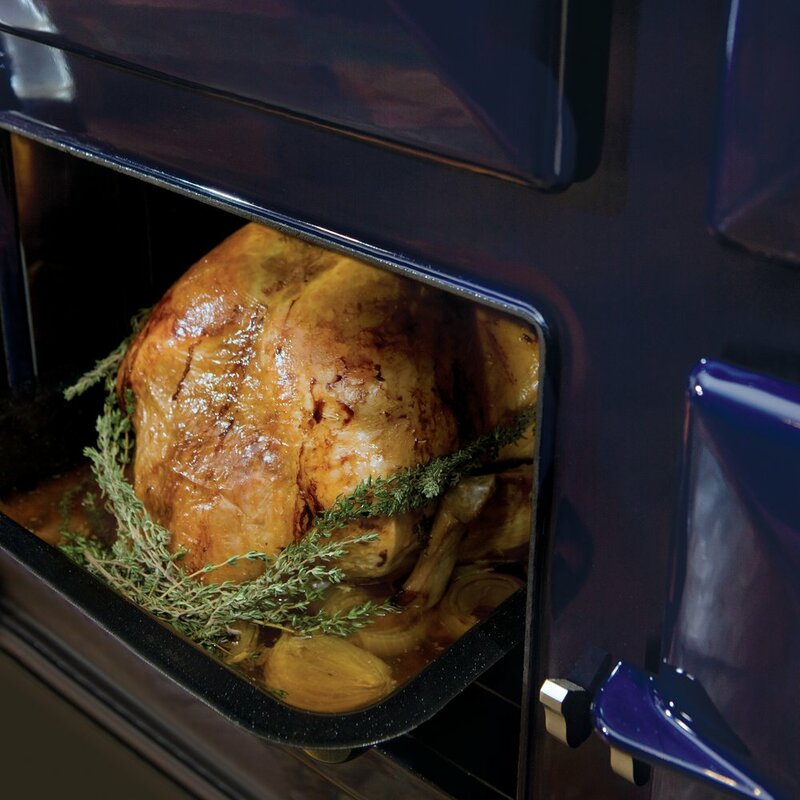 AGA Tips & FAQs for the perfect Christmas.